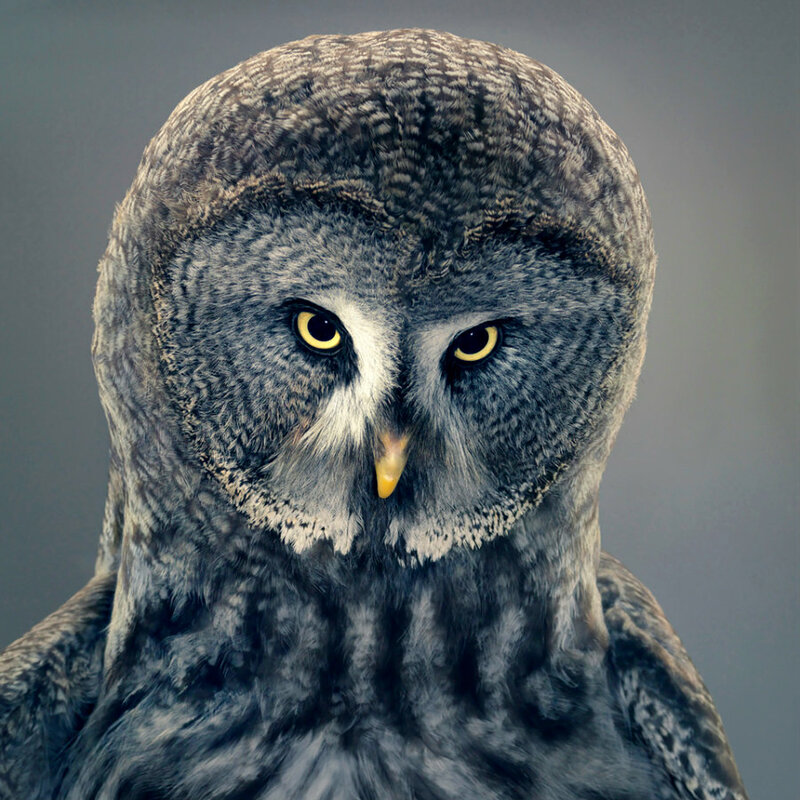 Animals & Owl Portraits by Tim Flach. 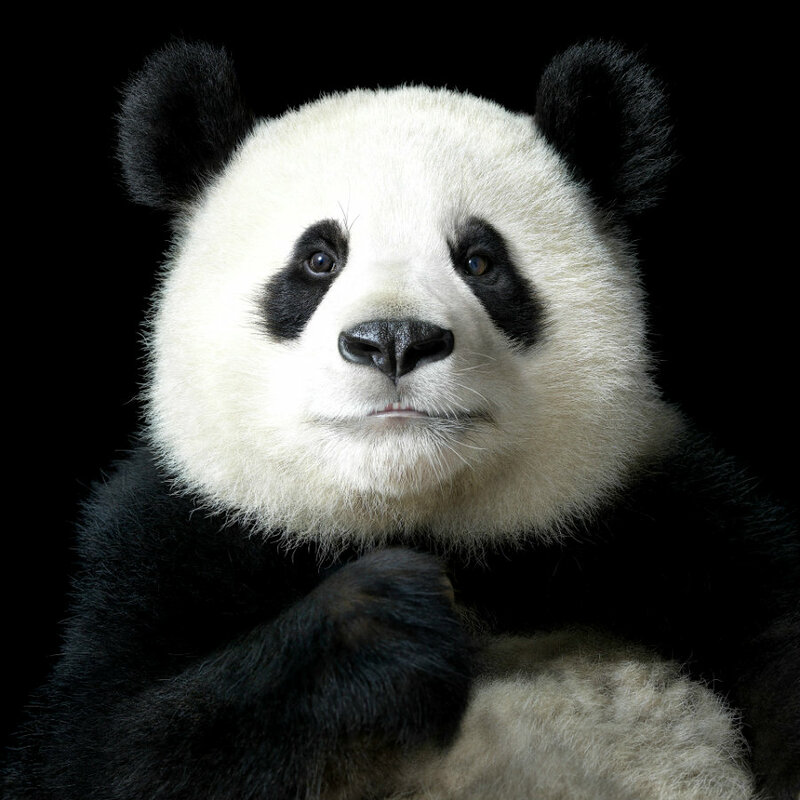 Tim Flach, the renowned United Kingdom photographer, is exhibiting a series of animal portraits at the Retina Scottish International Photography Festival, Edinburgh. His work, which often examines the anthropomorphism of creatures in an abstract way, is often on display. A snow white Bengal tiger. Shot against a black background, the animal’s gaze penetrates through you, compelling you to stare back. A group portrait of Siberian huskies. 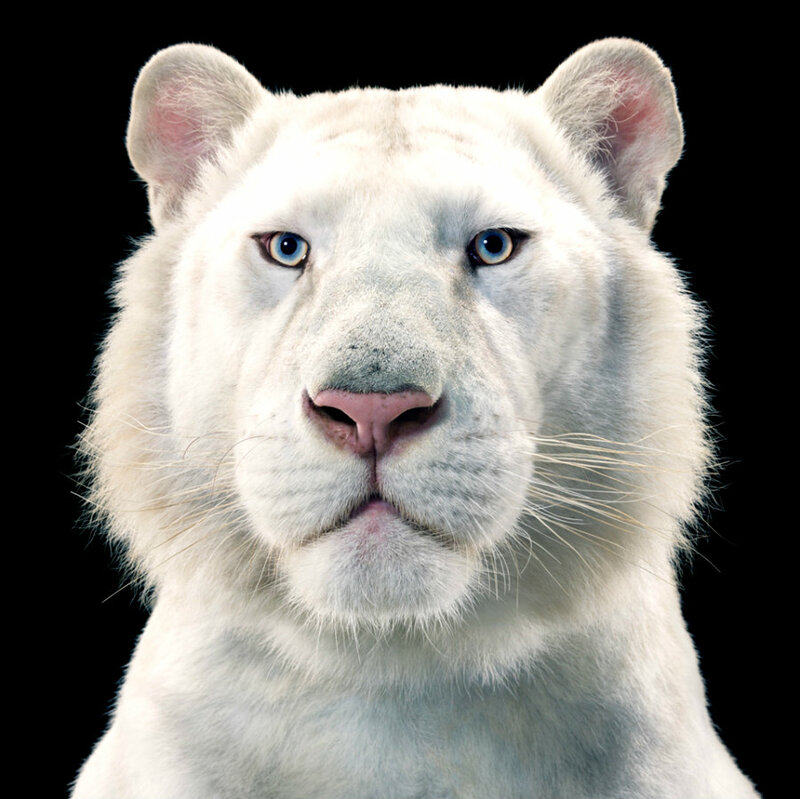 See more Images via Tim Flach’s fine animal portraiture – in pictures | Art and design | The Guardian. ← Claustral Canyon, Blue Mountains. Wow, they’re all so wonderful. I love the Panda’s expression. Amazing set of photos. 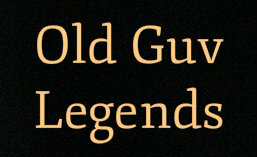 Such a personality and character are shown in every photo. Glad you liked them. How about the Panda? Amazing as all the others. As someone who also loves taking animal portraits, can’t stop thinking whether it was shot in a studio or in their natural habitat and then photoshopped to a neutral background. Either way…simply fascinating. I think you are spot on with your analysis, but the overall effect is brilliant.